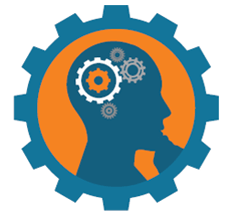 Play, Learn, Win, Take the Engineering Academic Challenge! Engage in real world contemporary engineering problem solving! Do you have the urge to test your mettle against other students from around the globe? Then join the Engineering Academic Challenge, compete against thousands of engineering students from hundreds of institutions around the globe! The prestigious worldwide Engineering Academic Challenge starts October 10th. Over five weeks contestants use QUT Library’s Knovel and the Engineering Village database Compendex to answer five real world questions about trending engineering topics to win great prizes. Solving the themed problems will challenge and extend you. Develop, test and measure innovative solutions. Teams and / or individuals can take part. Students from any discipline are welcome to participate. To accept the challenge register now online. Begins Monday 10th October and end Sunday 13th November. For more information visit Engineering Academic Challenge. Bring out your DATA to make your research datasets reusable, visible, discoverable and citable. Archiving and safely securely storing your data are important established steps in the scholarly communication process; increasingly, publishing and sharing your data is too.. Depositing data in QUT’s Research Data Finder is now easier than ever. Publishing and sharing your research data, under a Creative Commons licence, is good practice and has benefits for you as a researcher since it enables you to get credit for your datasets. Many funders now have data sharing requirements and, increasingly, journals and publishers have a data sharing policy. QUT supports researchers in securely storing and safely sharing research datasets. Sharing research data or information about data (metadata) can unlock opportunities for you as a researcher and can help drive innovation. QUT’s Management of Research Data policy encourages open data practices at QUT wherever possible, as there are many benefits to researchers and universities. Contact the Research Data Librarian for more information on using Research Data Finder and the University Copyright Officer for information on licencing your dataset. Gardens Point Library , Level 5. When you’re in the study zone, in a comfortable spot and smashing the ‘to do’ list, we understand it is tempting to make a quick trip to the bathroom, or go out to grab a coffee. But this can be when items are taken and we are always sad to hear when theft occurs in the library. This is your friendly reminder to not leave your bag, laptop, or books on tables unattended. If you need to go for lunch, coffee or the bathroom, make sure you take your belongings with you or ask a trusted study-buddy to stay and mind your things. If you think something has been stolen you will need to report it to campus Security. They can file a report and any information you give creates a record to help them return your property to you and maybe prevent future thefts. If you’ve lost something (or found something) visit the library Helpdesk and see the librarians. You can also log an online form to report your missing item. Don’t risk adding stress to your load. Losing a laptop or a library book can be a real pain and inconvenience to your study. Keep an eye on your stuff. If you see something that isn’t quite right then let a staff member know. 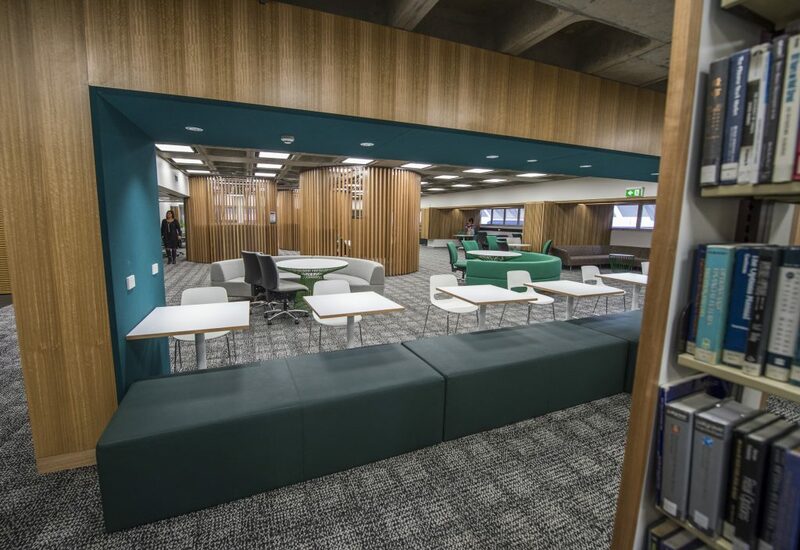 Also remember we are obliged to report unattended bags to security so take your things with you when you leave – it also frees up study spaces for other students! 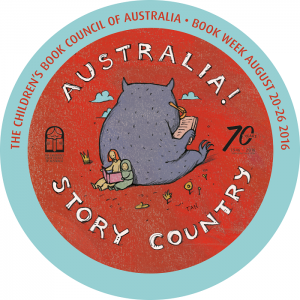 Every year at the end of August, schools and libraries and lovers of children’s books come together to celebrate the fantastic stories made in Australia. The theme for this year was “Australia! Story Country”. Did you miss out on all the fun of Children’s Book Week this year? Don’t be sad! Kelvin Grove Library took the time to put up a wonderful display of all the shortlisted and winning books. A few puppets from the Curriculum Collection came out to play as the winners were awarded their shiny new stickers. 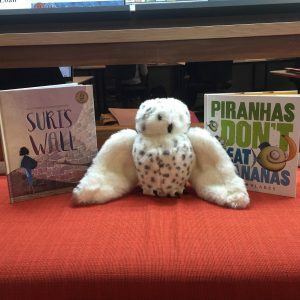 See the winners on Children’s Book Council of Australia website and feel free to borrow one or two from the Curriculum Collection on Level 4, Kelvin Grove Library. If you would like to read some of the winning books you can do this via the library website, just click on the links below to access the books online or place a hold for a physical copy. 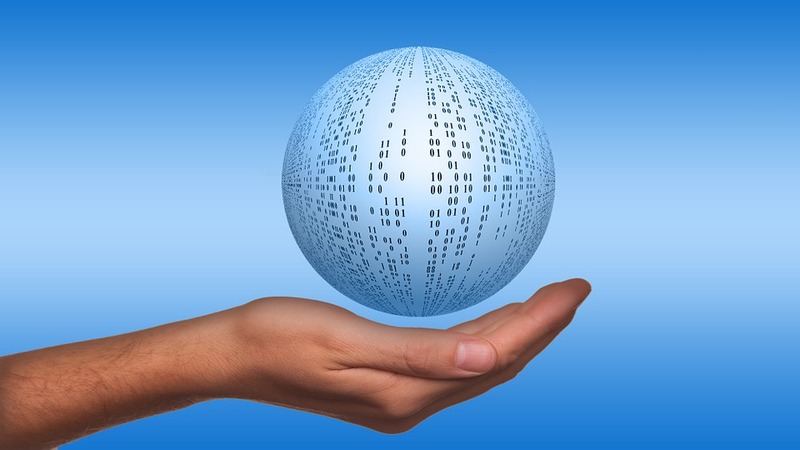 From 11th – 17th September, it is International Data Week. The theme for International Data Week is about mobilising the data revolution, exploring how to improve our knowledge and benefit society through data driven research and innovation. While data scientists, researchers, entrepreneurs and industry leaders from across the globe gather at Denver, Colorado for the international conference, events closer to home are being held for researchers and those interested in what’s behind research data, such as managing research data, sharing and publishing research data. Higher degree research students and new QUT researchers are encouraged to attend research skills workshops. Workshop details on the research support calendar. QUT, together with the State Library of Queensland and ANDS (Australian National Data Service), will also host Sprint to the Finish for 23 (research data) Things. This event is an opportunity for those completing 23 (research data) Things to share what has been learned. The Sprint will also include a tour of The Cube, one of the world’s largest digital interactive learning and display spaces dedicated to providing an inspiring, explorative and participatory experience of QUT’s Science and Engineering research. Sprint to the Finish is open to anyone, however you will need to complete at least Things 1-5 of the course. Register for this event on Eventbrite. Today is all about asking the important question, are you okay? People all over Australia will be asking this question to connect in a meaningful way with one another and to help those who may not be doing well. Student life can get tough, there is no shame in admitting it. With assignments, exams and everyday life pressures may come stress, anxiety and worry. But no one has to go through this alone, there are many places to go to for help and support including QUT counselors. The library can offer support to help with time management and study support too. 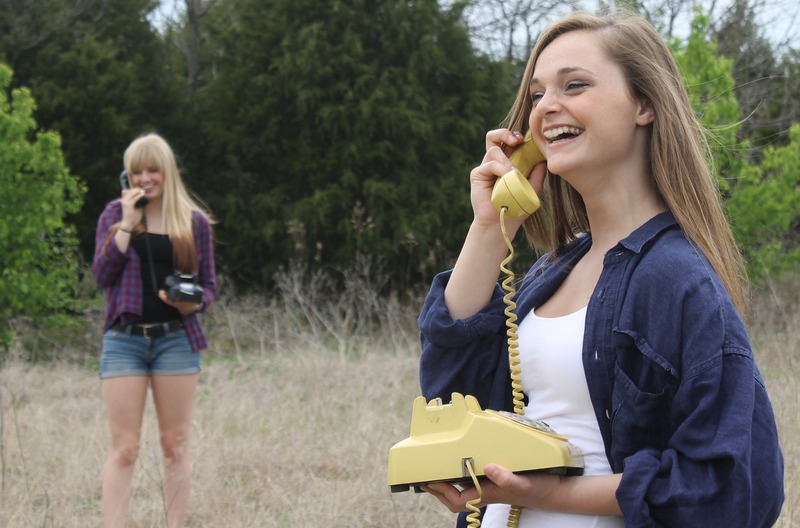 Have regular, meaningful conversations about the ups and downs of life. You don’t have to be an expert to do this, just show you care by being a good listener. If you feel in your bones something is up with someone, take the time to ask how they are. Listen without judgment, encourage action and check in with them again. You don’t have to fix their problem or take away their pain, just make them feel supported. For more conversation tips visit R U OK? website. R U OK? Day is a reminder for us all to talk to our peers, colleagues, team mates, friends and family. To reconnect and support one another and feel like we belong! So if you see someone who might be struggling, take a chance, start a conversation, text, call, email or just start chatting. Ask are you okay? We’re excited to announce the start of the QUT Library Student Survey, which will run from 5-26 September 2016. What’s so exciting about it? Well, if you take part then you can enter a competition to win an iPad mini 4. To us though, that’s not the most exciting bit – we’re actually more excited about finding out what students think about our services (really!). We run the survey every three years and ask students about what services are important to them, and how we are performing in these services. A lot can change in three years – it’s really useful for us to find out where our students’ priorities lie in 2016 so that we can focus on these areas. What are you waiting for, complete the survey and help us to make things even better.